Aromatherapy and metaphysics shop in Lexington, Kentucky. Crystals, herbal teas, aromatherapy bar, incense, pendulums, soaps, knitting, crochet. Local handmade. Come visit our Emporium, where you'll find a variety of unique and interesting treasures. We have a full aromatherapy bar where you can mix your own aromatherapy recipes or use one of ours. 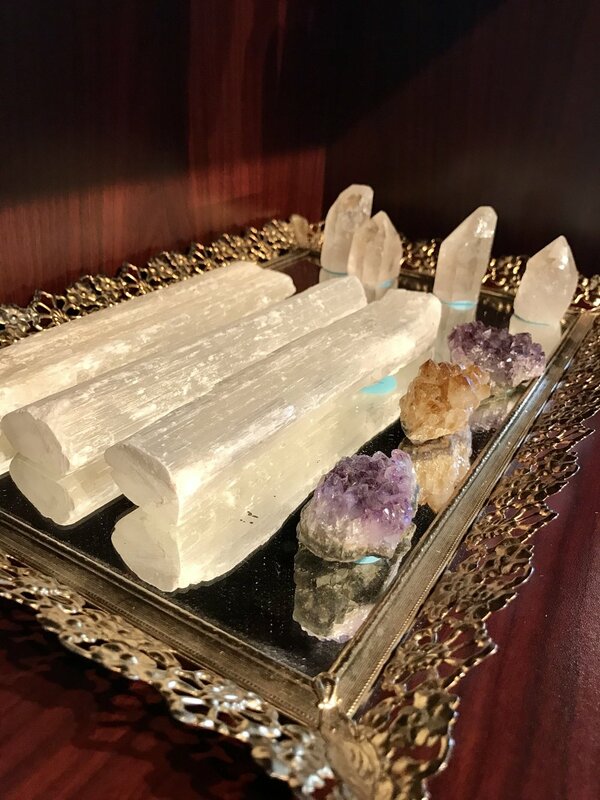 Breanna, our aromatherapist, can help create a roll-on or spray for whatever ails you, be it emotional, energetic, or physical. 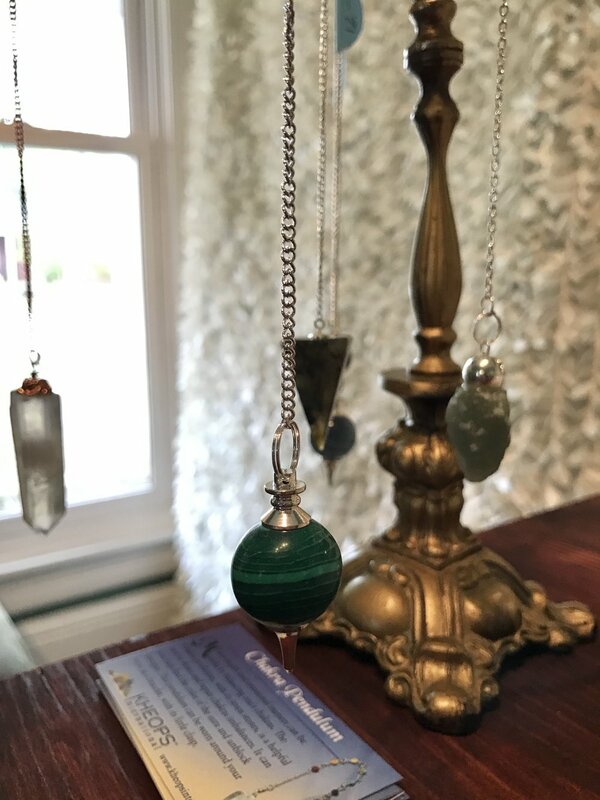 You'll find a variety of organic herbal teas, essential oil singles and blends, locally made soaps, natural body care products, beautiful crystals and minerals, massage tools, handmade creatures, incense, smudge tools, and more! We thank you for supporting us and other local Lexington small businesses. #ShareTheLex!